Did not flood. Room sizes are approximate. 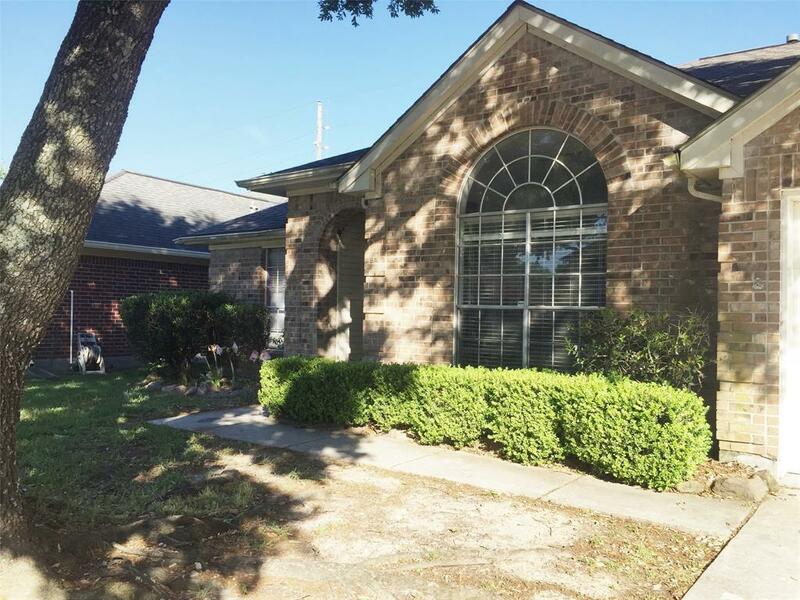 Wonderful 3 beds and 2 baths home located in a quiet neighborhood. 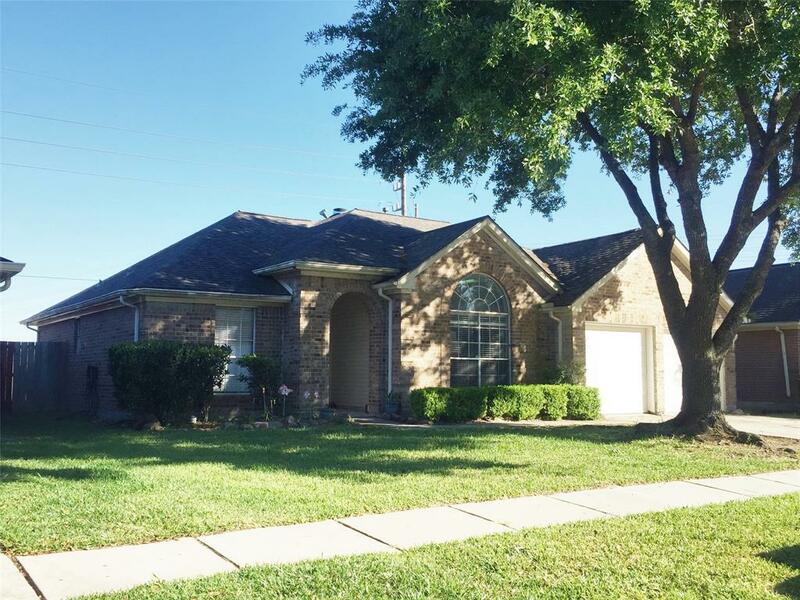 Recently upgraded home with new paint, new AC systems, granite counter tops, stove, dishwasher. Roof was replaced in 2016. 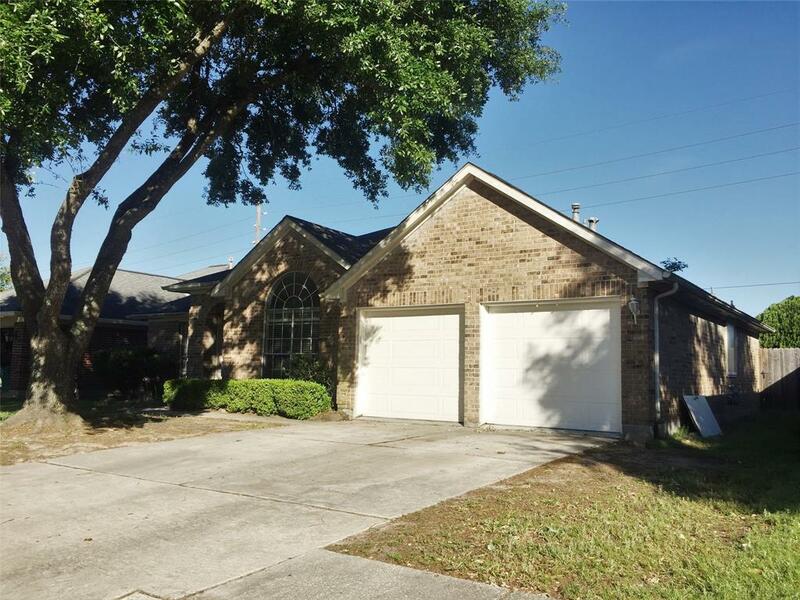 Home features high ceilings, wood floors throughout and tiles in wet areas. Kitchen overlooks living area, features new granite counter tops, double sinks, breakfast bar, dining area, tile backsplash. Master bed features double vanity, separate tub and shower, walk in closet. Fully fenced backyard and no back neighbors for maximum privacy! 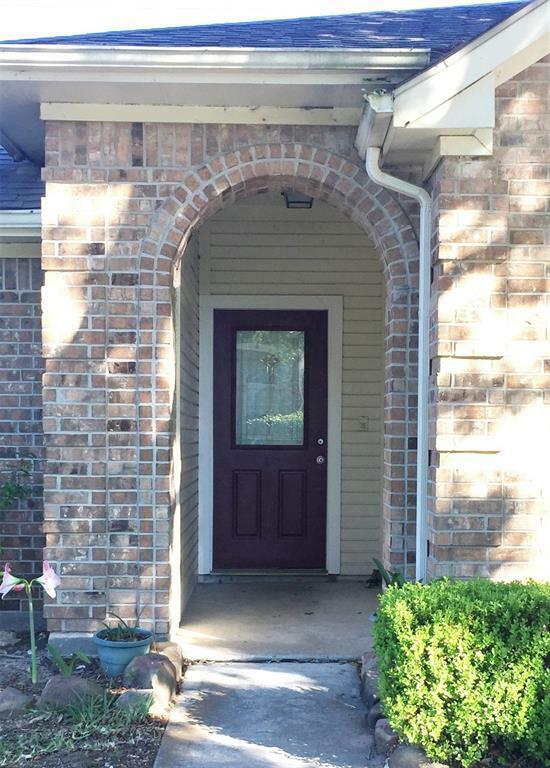 Conveniently located nearby Klein ISD schools, restaurants and groceries stores.